Leiden University is constructing a new building for its Faculty of Mathematics and Natural Sciences in three phases. The first phase, the Bèta Campus FWN, has been completed and is already in use. Activities in this high-tech environment include working with chemicals and calibrated equipment, which imposes specific requirements on the floor finish. There was only one possible solution for the university: the liquid-tight and chemical-resistant flooring systems from Bolidt. Because of the material’s excellent properties, Bolidt was also commissioned to finish a large part of the walls in the laboratories. 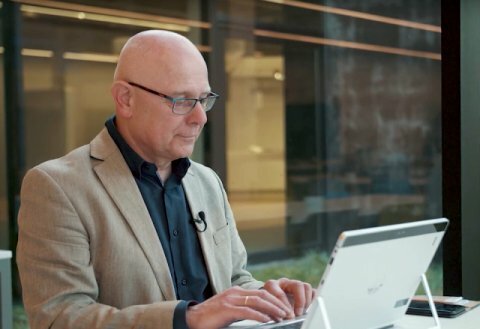 Various institutes at the Faculty of Mathematics and Natural Sciences of Leiden University collaborate in the fields of physics, mathematics, biology, chemistry, the environment and astronomy. Spread across the faculty grounds, the institutes are housed in buildings surrounding the so-called Gorlaeus Laboratory. the institutes are housed in buildings surrounding the so-called Gorlaeus Laboratory. As the buildings have become outdated and are energy inefficient, the university will in the next few years be realising the new Gorlaeus Building, a high-tech environment with state-of-the-art research and teaching facilities. All the faculty’s departments and institutes will be located under one roof. The new building will thus encourage encounters and interaction between institutes and education, between researchers and students and between different areas of research. The construction of the new building has been divided into three phases. Phase one concerned the 45,000 m² Bèta Campus FWN, which is now in use. The Campus consists of three wings that are connected by an atrium. 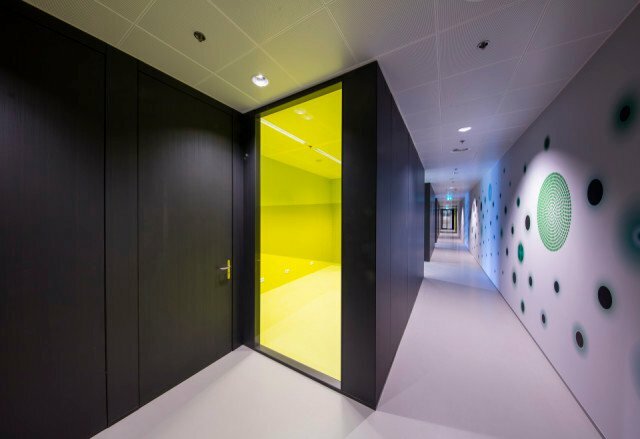 The Rotterdam office of architectural collective Inbo and Utrecht based JHK Architects were responsible for the design. The entire Gorlaeus Building complex, totaling 100,000 m2, is expected to be completed in 2023. The Bèta Campus provides facilities including chemical and biochemical laboratories and research rooms. Because researchers work with organic solvents and inorganic acids here, stringent requirements are placed on the floor and wall finishes. 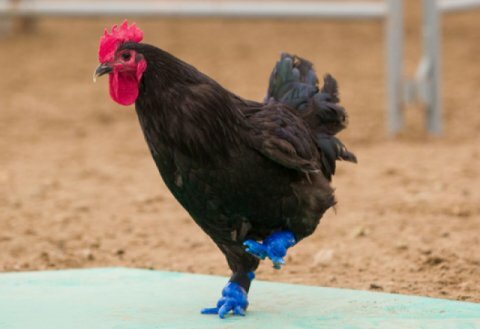 These have to be liquid tight and chemical resistant. 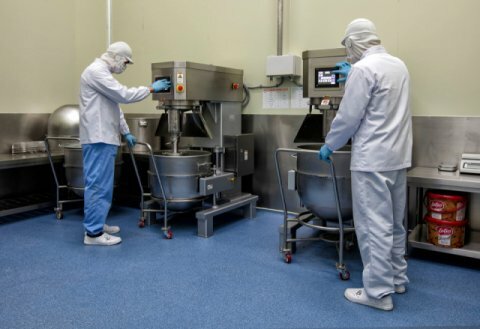 The university chose the expertise of Bolidt, which has been developing, producing and installing specific synthetic flooring systems in laboratories for the chemical, healthcare, pharmaceutical, technology and educational sectors for decades. 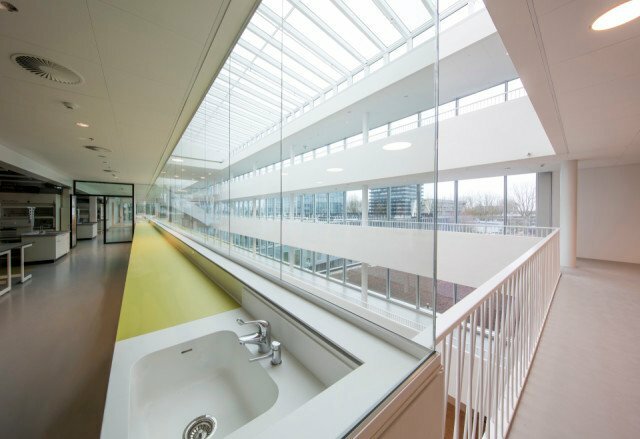 The flooring system selected for the Bèta Campus was Bolidtop® 500 SAR I. This synthetic floor finish not only has a pore-free surface, but also provides complete chemical resistance. Additionally, it is seamless, durable, low maintenance and easy to clean. Bolidtop® 500 SAR I also meets another important requirement set by the university: the finished floor has a completely level surface. This is a strict condition, as part of the work at the institutes is carried out using calibrated equipment. 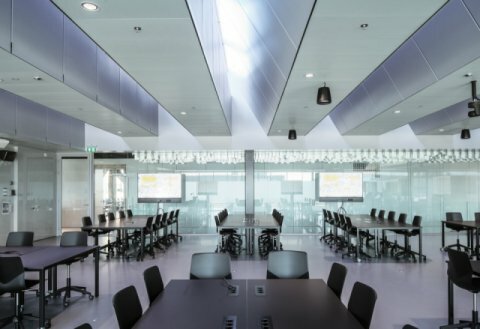 And, not unimportantly: in addition to being functional, the Bolidtop® systems also appeal to the employees because of their modern and fresh appearance. Not just the laboratory floors were covered with Bolidt systems, but also a large part of the walls. The university specifically chose the synthetic Plycoat H/WS wall finish as it offers significant advantages over conventional wall finishes. 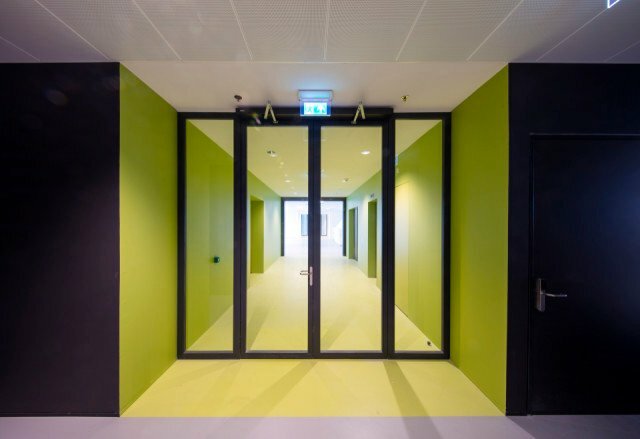 The system developed by Bolidt connects perfectly to the synthetic floor finish. Both finishes form a single, seamless surface that is completely liquid tight and chemical resistant. That is why the synthetic wall finish was the best choice for the faculty’s research rooms. Another advantage: this system is just as easy to clean as the flooring system. 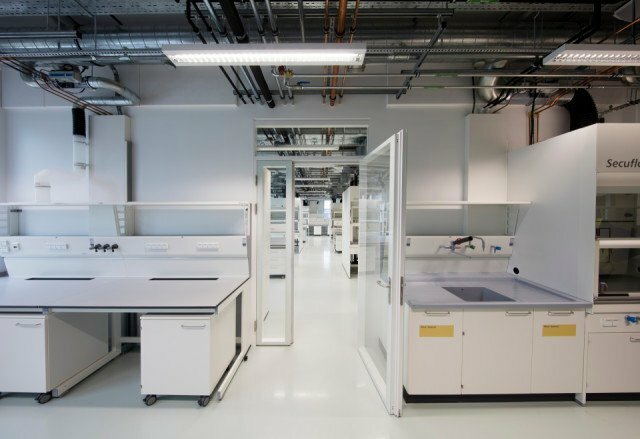 In addition to the flooring in the laboratories Bolidt also installed a large number of flooring systems in the common areas, such as hallways, lecture rooms, offices and technical rooms where no work involving chemicals is carried out. 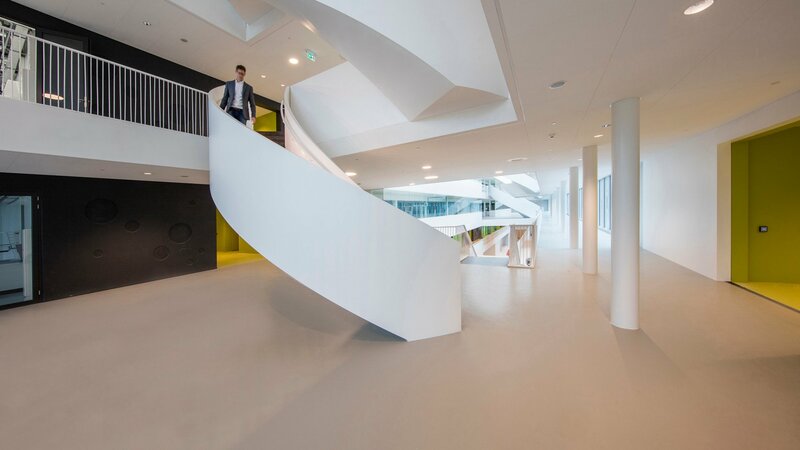 For these areas the university selected the Bolidtop® 525 system, a highly functional an aesthetically pleasing synthetic floor finish. 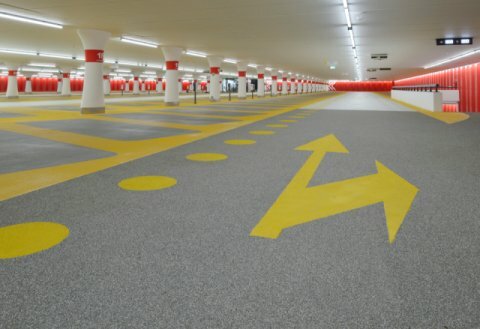 Furthermore, Bolidt has installed several synthetic flooring systems in the car park under the Bèta Campus. 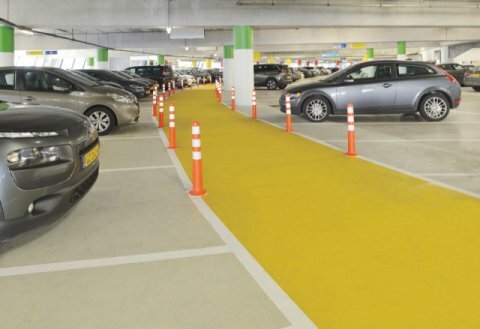 As a specialist in this area, Bolidt has many years of experience in developing flooring systems tailored to car park applications. These systems are equally hardwearing and therefore extremely durable. The success of a large construction project like the Bèta Campus depends on having stable partnerships, in which reliability is a crucial requirement. 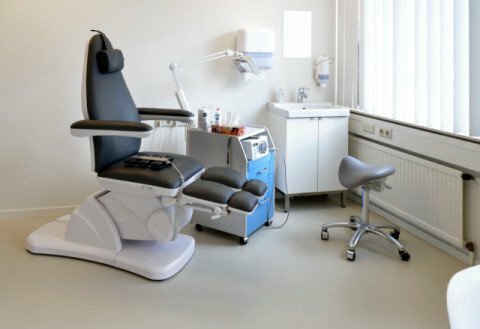 Installing the synthetic flooring and wall finishes was a major task that took Bolidt’s specialised application teams an entire year of continuous work to complete. 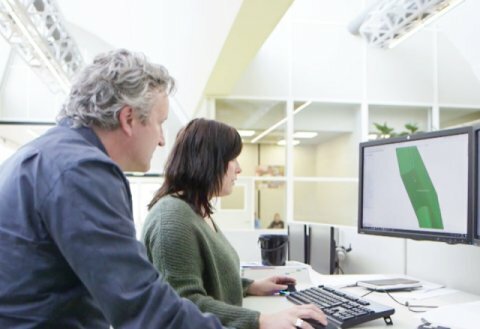 For contractor Heijmans, reliability and continuity were important reasons to choose Bolidt as a partner. With more than 50 years of experience in various large construction projects, Bolidt was the obvious choice. By keeping everything from the development and production to the application of the flooring systems in-house, Bolidt is not dependent on third parties. Having its own specialised application teams provides Bolidt with the flexibility to plan according to any contractor’s requirements.